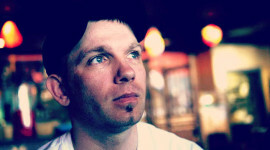 JGarrett, Josh Garrett is one of the leading figures of the Vancouver techno scene, having been one of the main driving influences behind the city’s sound and direction since his co-founding of Subspec Records in 2012. Subspec as a label is a key force for underpinning the sound of Vancouver techno. 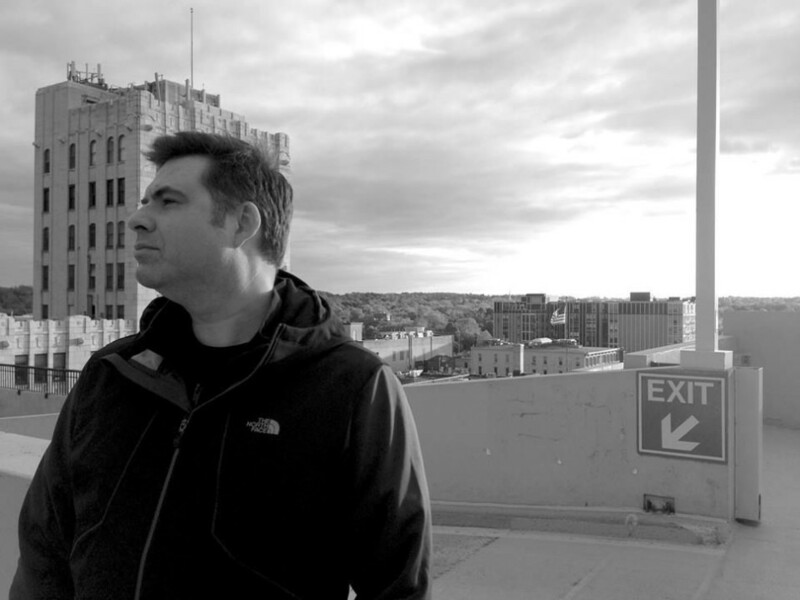 It is JGarrett’s ear for industrial music (an enduring influence in the history of Vancouver and the Northwest) as well as his own deep influences growing up in the Detroit scene that keep the label sounding fresh, relevant and constantly evolving. Without Josh, the Vancouver techno scene would still exist, but it would be more chaotic without the current focus and drive of Subspec Music. 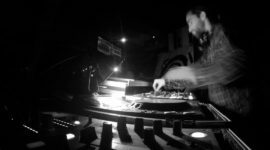 As a producer and Live PA, JGarrett moves from Acid, to Dub and Industrial infused techno with ease and all these techno subgenres seem to keep a constant tug on each other in his productions and sets. His tracks are artful, deep, heady and are careful to draw upon the wealth of his music experience, which leaves the listener with the satisfying feeling that every part belongs in it’s proper place, both in a mix sense and for their effective use in a song. 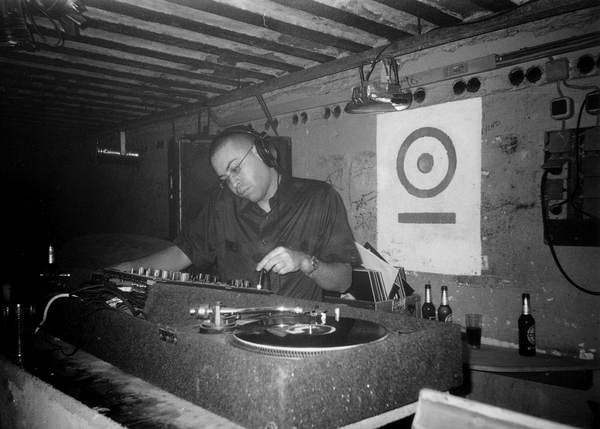 As such, JGarrett’s tracks are, by nature, very true to the techno ethic; clean, articulate, and purpose driven. 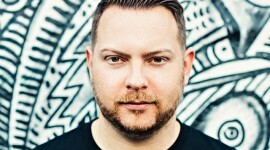 As if running a label and being a DJ, A&R, Remixer, Live PA, and producer/recording artist were not enough, JGarrett also keeps himself busy promoting Subspec events alongside Jay Zoney in Vancouver, playing a much needed role in keeping “Van-city” awash in techno events. 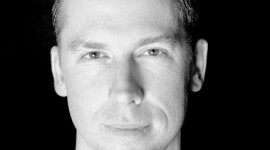 JGarrett relocated from Metro Detroit to Vancouver in 2000, but never forgot his roots in the legendary and influential warehouses of that city. 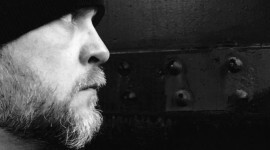 His love of his hometown’s signature techno sounds inspired the formation of the Subspec Music label. 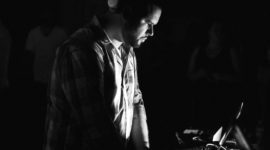 JGarrett has appeared alongside artists like Ben Klock, Regis, Drumcell, Black Asteroid, Brendon Moeller, Gary Beck, Slam, Dustin Zahn, and Truncate among others. 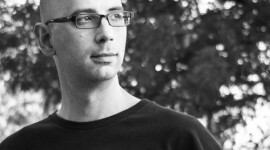 Josh is the primary force behind the Subspec Music label, launched in 2012. 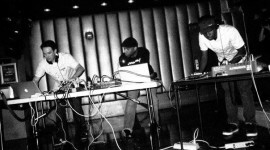 Subspec has earned support from a number of important artists including: Slam, Drumcell, Gary Beck, Audio Injection/Truncate, Danny Tenaglia, Richie Hawtin, Laurent Garnier, Derrick Carter, among others.